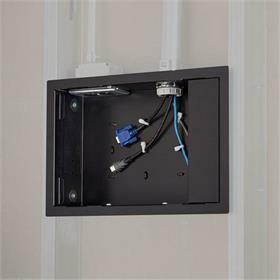 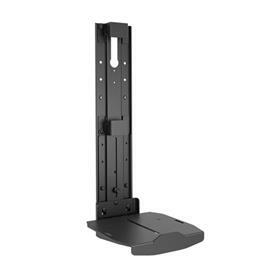 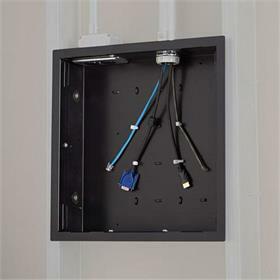 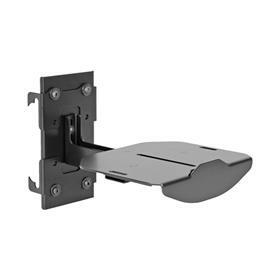 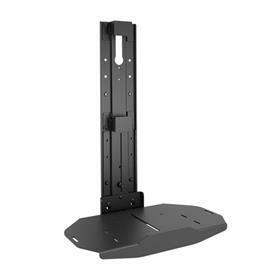 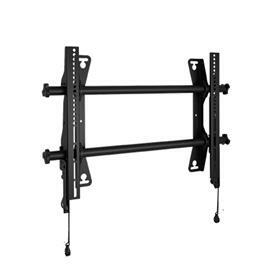 More information on the Chief MSA1U Medium Fusion Flat TV Wall Mount made by Chief is below. 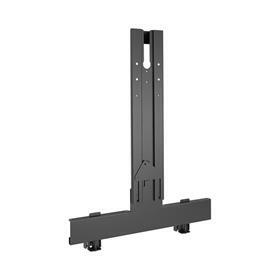 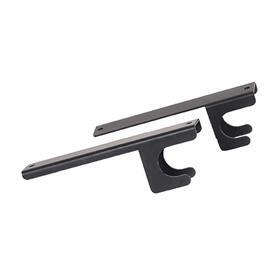 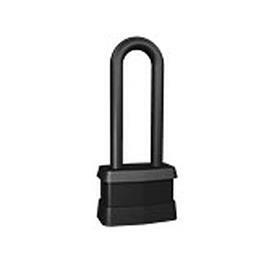 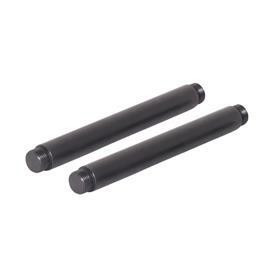 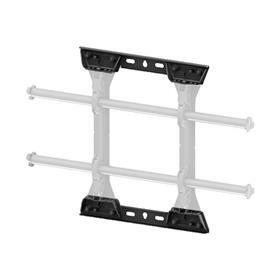 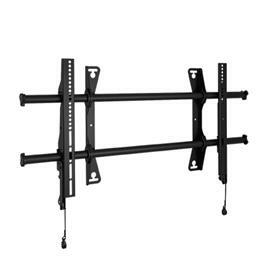 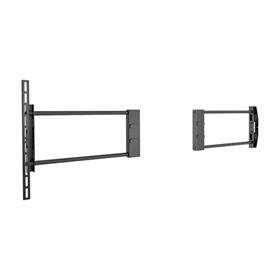 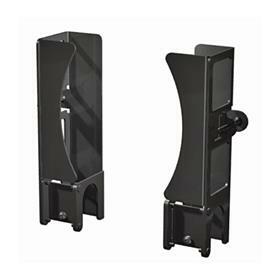 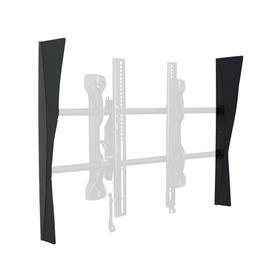 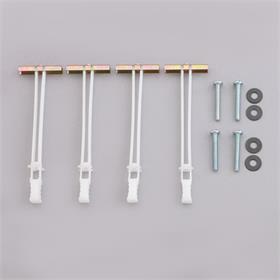 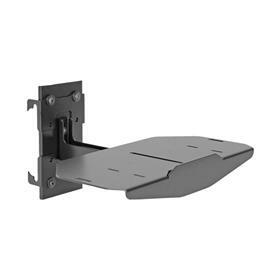 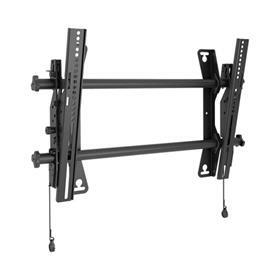 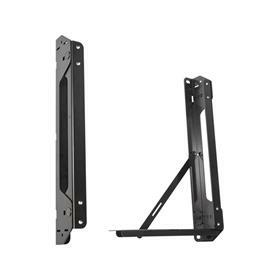 Fits 26-60"+ flat screens with maximum mounting patterns up to 640mm x 400mm and up to 125 lbs. 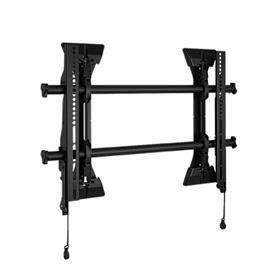 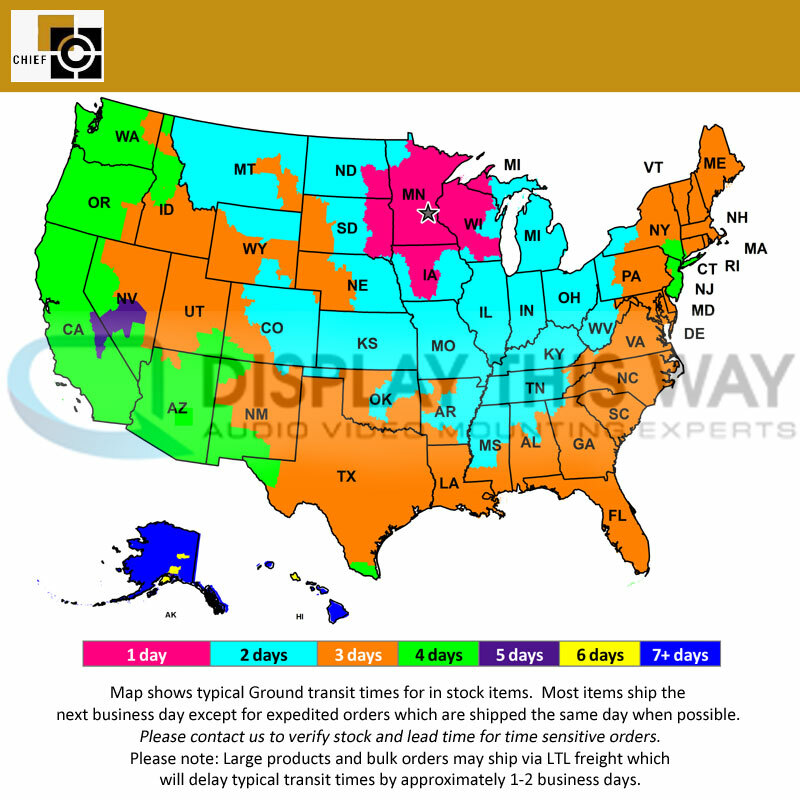 Range of Screens Supported: 21 to 27 in., 28 to 32 in., 33 to 38 in., 39 to 42 in., 43 to 50 in., 51 to 60 in., 61 to 70 in.